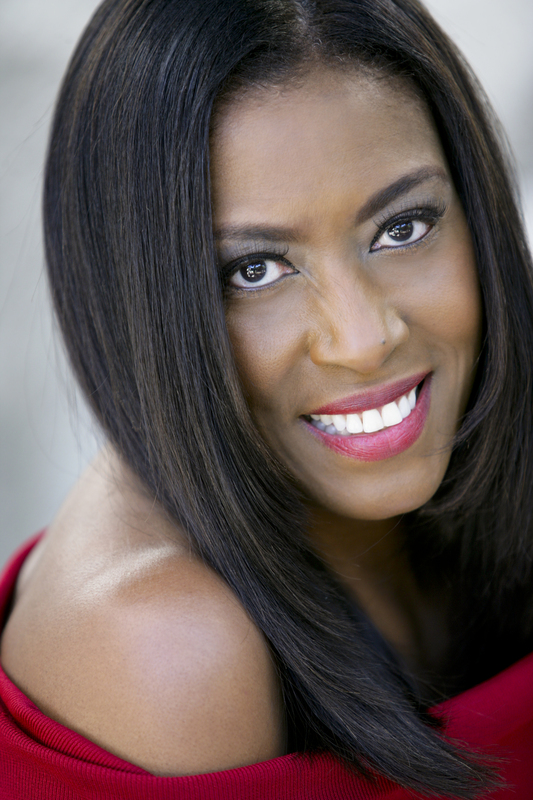 Betty K. Bynum is a woman who dreams big. Plans big. Achieves big. Her dreams of acting resulted in parts in ER, Law & Order, and Death At A Funeral. She is also a journalist, a screenwriter, and a playwright. 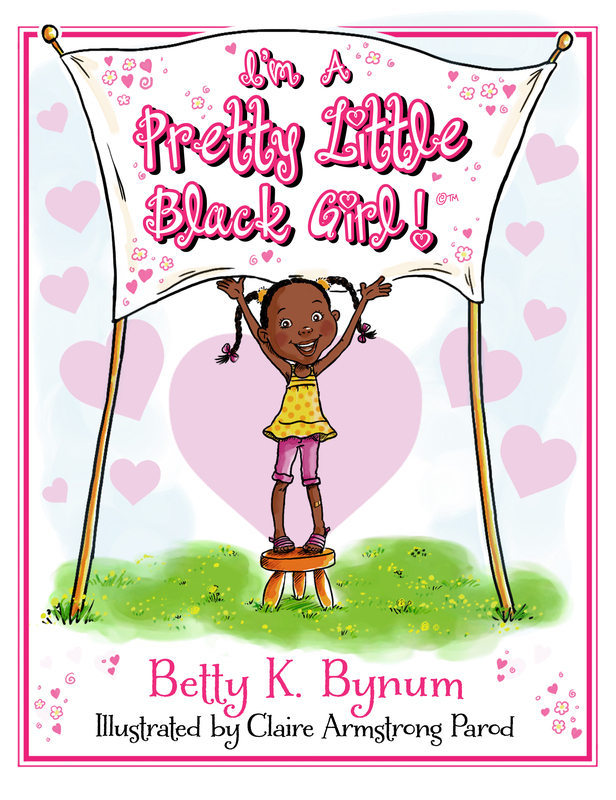 One day, Betty recognized the lack of diverse books featuring children of color. So she turned her dreams toward writing children’s books. Black Girl is sold in Target stores nationwide and online. It features Mia, an African American girl. Betty is the consummate entrepreneur. She designed tee shirts for little girls. But shirts didn’t satisfy Betty. What does every little girl wish for? A gorgeous doll of course. That was Betty’s next step. She collaborated with doll maker Madame Alexander, who has licensing deals with Disney, Wizard of Oz, Gone with the Wind, Fancy Nancy, Pinkalicious, and Angelina Ballerina. An 18-inch Mia debuted at the North American International Toy Fair in NY yesterday. The Toy Fair is a national event with over 26,000 toy professional attendees in 2014. Of course, Betty traveled to New York to introduce Mia to the masses. Her message is simple. The I’m A Girl Collection celebrates——YOU! You can read more about Betty and her projects at The I’m A Girl Collection. Congrats, Betty K. Bynum. I love how you created your own market. I can learn a few things from you. I will be buying your book. Congrats on your accomplishments. I’m surprised when higher profile writers choose self-publishing – but clearly Ms. Bynum knew the direction she wanted to go, and got there. The doll is really adorable, and maybe she’ll have other adventures written about her, a la American Girl. Smart and talented lady. Congrats on your success!